CURRENTLY - Special PRICES.......... Call for details............ Newly developed subdivision - Lot sizes vary ....... Easy access to main highways.. 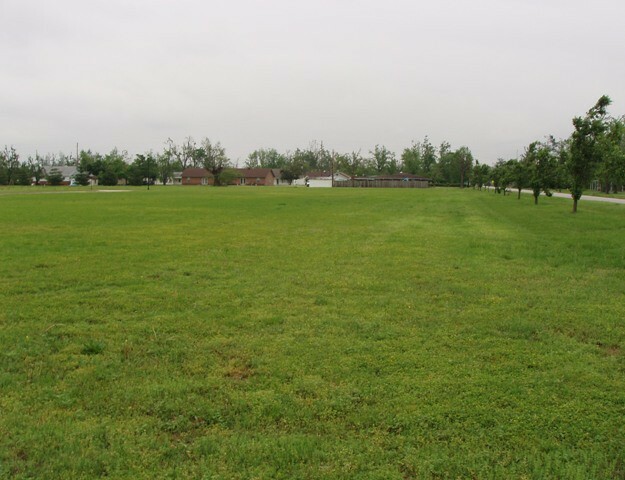 Listing agent: Don Lancaster This vacant lot is located in the city limits of Malden in Dunklin County Missouri. Please provide more information about Listing # Powell.